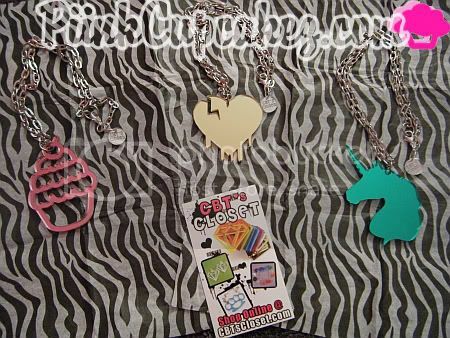 CBT'sCloset sells a great variety of laser cut acrylic and resin jewelry. Also check out NB'sCloset for custom designs. It was hard to decide on what i wanted because there are sooo many great designs to choose from..
but i'm very happy with my selection and I can't wait to wear them out! Disclaimer: All items were sponsored by CBT's Closet. Cute!!! How pretty. Thanks, for sharing. Love these. Hey hun just wanted to say you been tagged on my blog love it! I LOVE THE CUPCAKE ONE!! i like all of them...they are so pretty i so gonna buy some!! 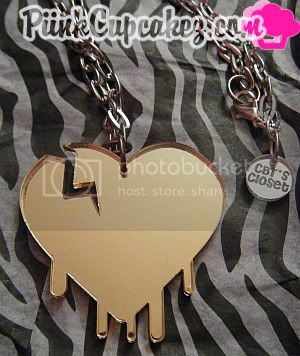 The heart is my favorite! So cute. love it! especially your boots! 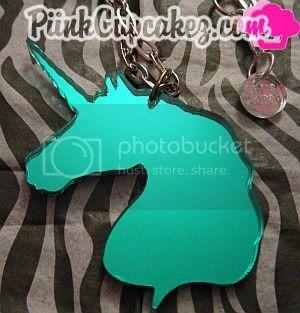 I am eyeballing that pink cupcake necklace, thanks for sharing. 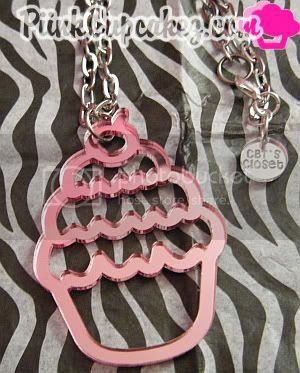 I just Love the cupcake necklace! !